The Xero Roadshow Australia 2019 takes place this February, with leading accountants and bookkeepers coming together across 20 major Australian cities, and a number of regional areas too. It’s a great opportunity to learn first-hand about the benefits of Xero, hear its upcoming announcements, and demo the product features for your accounting practice. You’ll also have the chance to meet the app partner community face to face, and discuss the latest trends in digital connectivity. This year, the ApprovalMax Team will be at 6 stops on the Roadshow, and we hope to see you there! 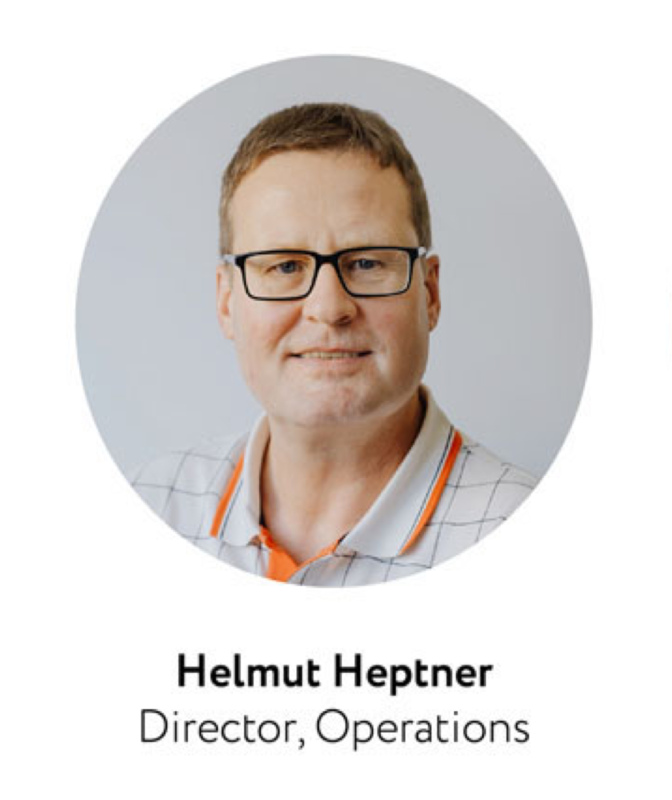 Our Director of Operations, Helmut Heptner, would love to meet you and explain more about how ApprovalMax can help you and your clients. ApprovalMax is a cloud approval workflow system that facilitates spend control and optimisation for organisations of all sizes. It enables a flexible definition of approval authorisation levels and the automation of approval processes for finance and accounting. The ApprovalMax Team is highly experienced when it comes to the common approval challenges and pitfalls. We can point out effective ways to avoid them for a range of areas in spend management, such as Invoice/Bill review and approval, PO raising and processing, Bill to PO reconciliation, and fraud prevention. To find out more about us and our award-winning solution, please visit the ApprovalMax website or take a look at the Xero Community Reviews to see what our clients have to say. You can meet Helmut at one of the 6 locations mentioned below. 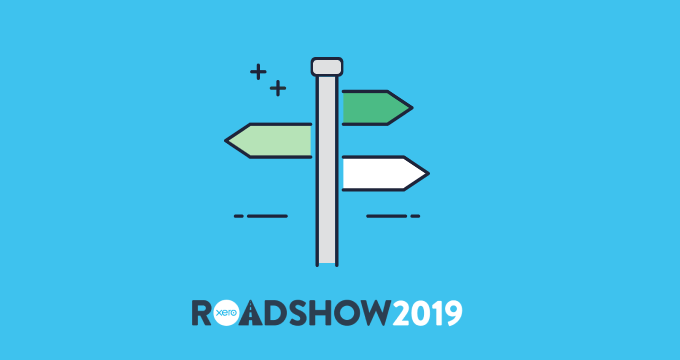 To see the full schedule and all of the locations, as well as the agenda of the Xero Roadshow Australia 2019, visit the Xero Roadshow website. The Xero Roadshow is a terrific way to learn what’s new with Xero, and get the latest on their key initiatives and exciting projects. It’s also great to see and hear all about the most recent innovations from Xero – all of which have a focus on improving productivity. You’ll hear from Xero product, tax and partner specialists, and there’ll be exhibitors on site, giving you the chance to explore the constantly evolving Add-on Marketplace. What’s more, it’s a welcome opportunity to network with your peers. So come along, ask questions, and consider the next step you could make to create your most efficient firm. Book your appointment with ApprovalMax here.